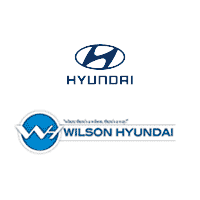 Join the Wilson Auto Group Team! Testimonials from our current team members coming soon! Let’s arrange a time to talk about career opportunities at Wilson Auto Group. Please contact us at opening@wilsonautos.com or fill out the form below with any questions and we will be in touch with you.